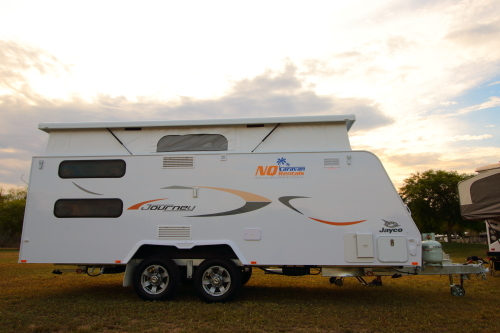 NQ Caravan Rentals is a Townsville based caravan hire company, specializing in ultramodern, fully air-conditioned caravans. 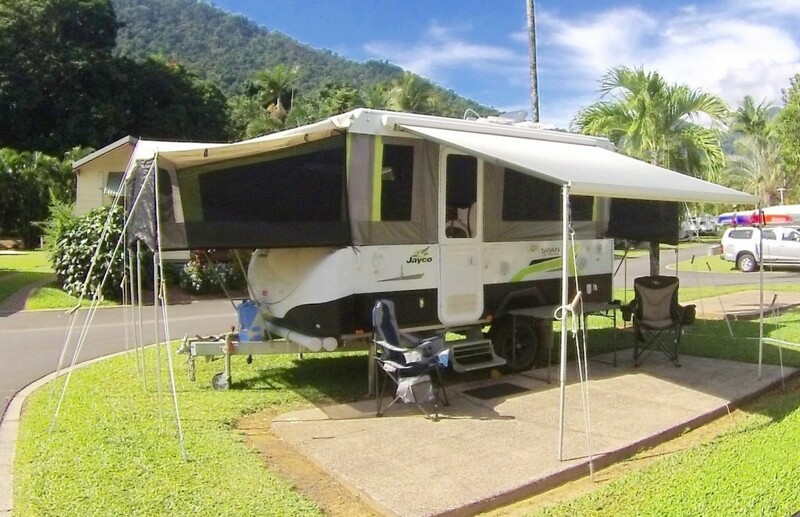 Being based in the capital of tropical North Queensland, we’re centrally located as a perfect spot from which to explore everything this region has to offer. 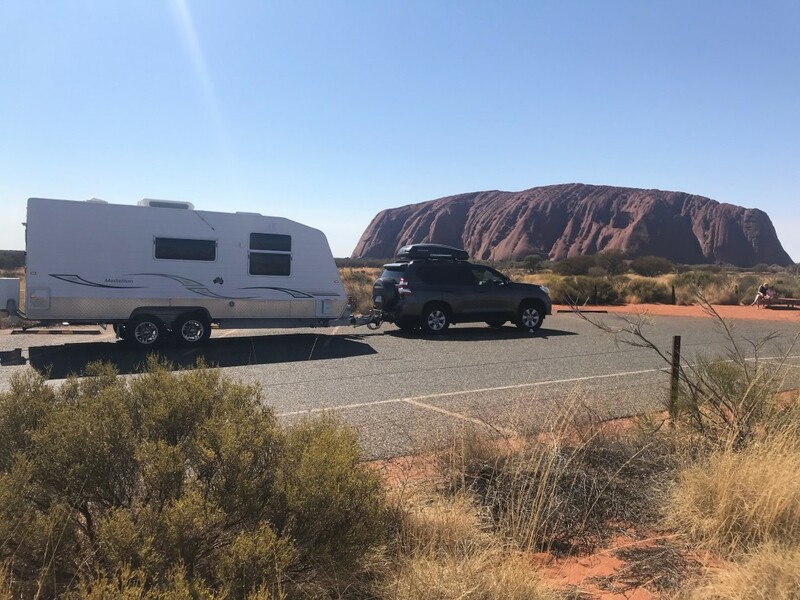 Our vans are set up both to be towed far and wide, or to be delivered to your selected location and set up ready for you to enjoy. 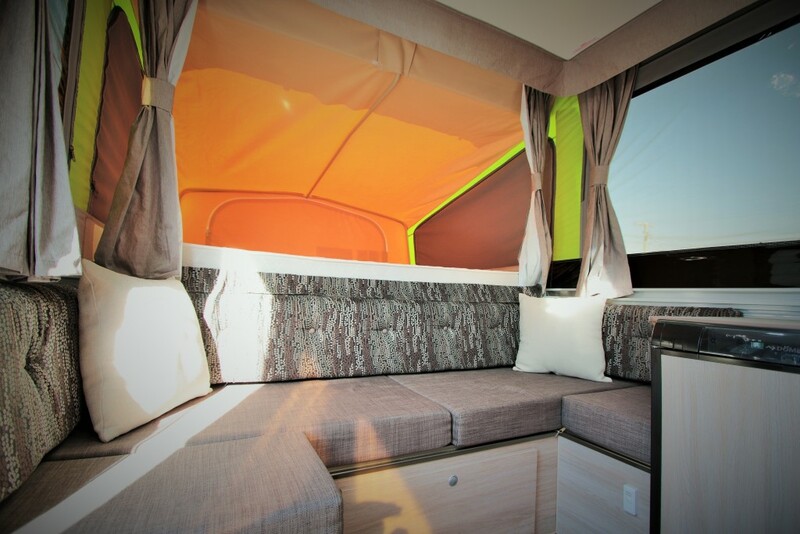 All of our vans are designed for versatility. 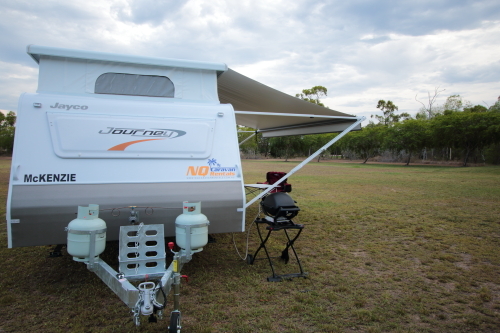 They can be used across all environments, from a 5 star camping resort to free-camping in the outback. 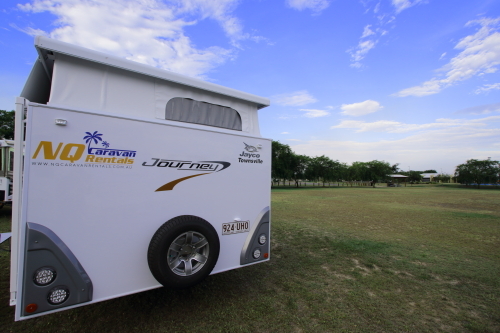 We endeavor to make your holiday as comfortable and easy as possible….a home away from home on wheels. 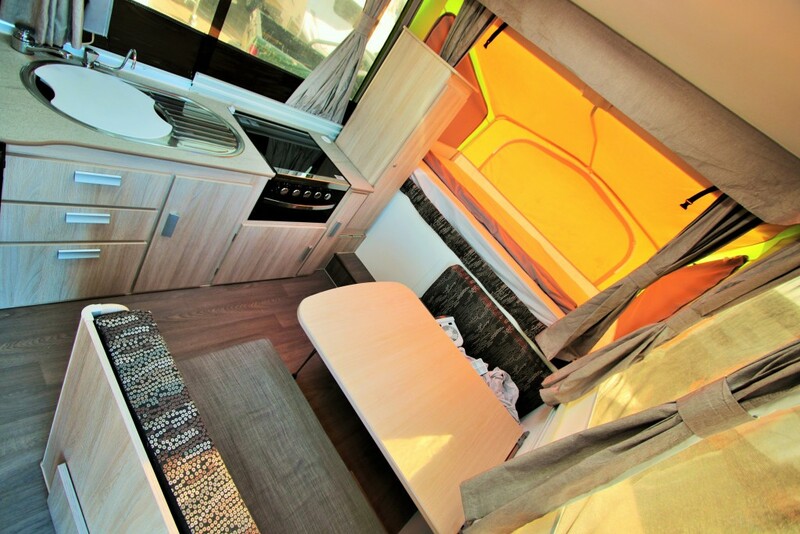 All caravans offer a Weber BBQ, crockery and cutlery, complementary tea and coffee, small appliances. 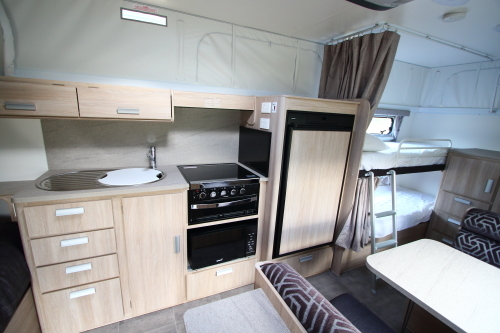 Our dual-axel caravans even come with inclusions like a Swiss Made, fully automated coffee machine and television and DVD players. 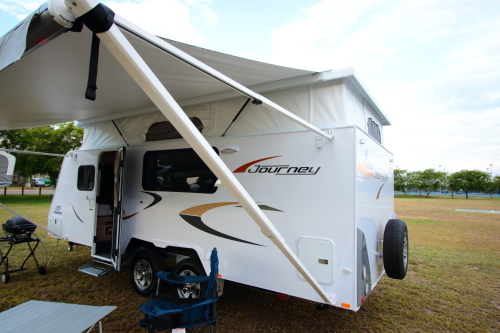 At NQ Caravan Rentals we strive to create memories to last a life time. 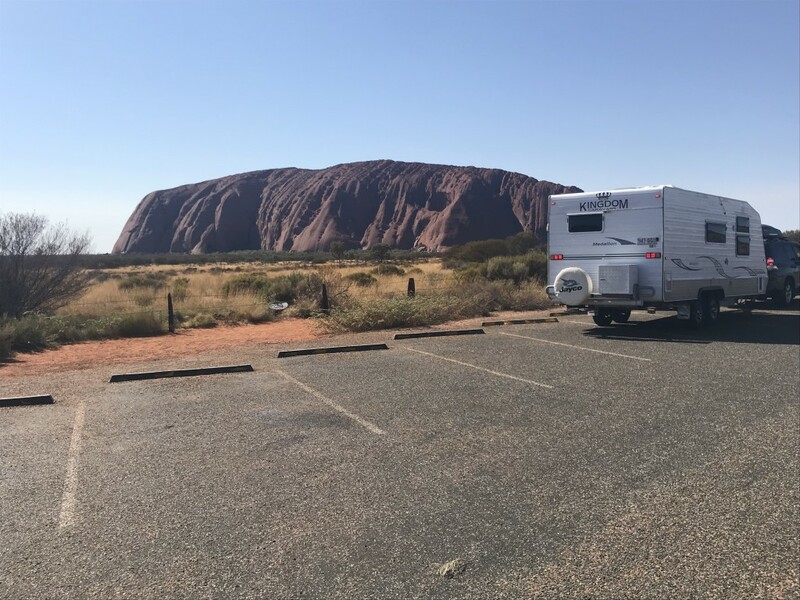 Have a fantastic family holiday in your beautifully appointed well maintained Jayco Swan Outback, Pop up( Largest Van of its type),.FULLY AIR CONDITIONED All set up for taking off the grid with solar panels and water tank fitted, full kitchen and really easy to tow, with no experience necessary. Thanks for getting a quick quote! Please note that this quote does NOT include the cost of relocation setup and/or any extra products you may require. 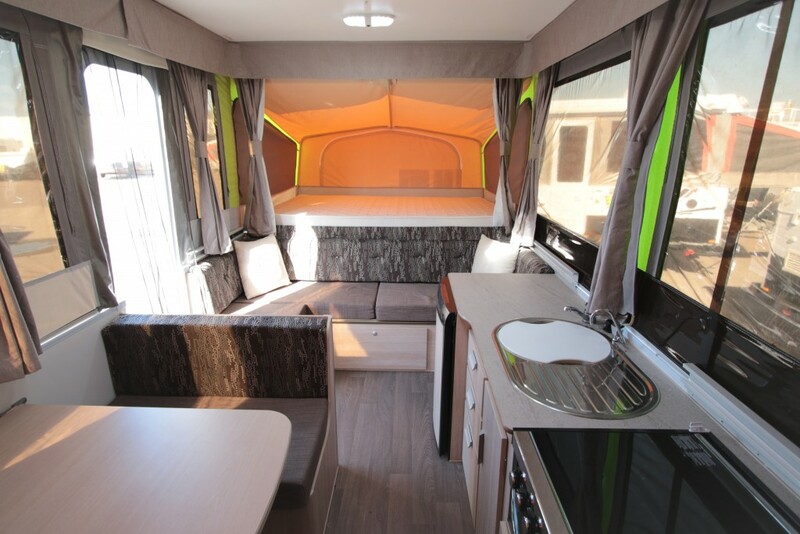 Please continue through to our Camplify profile for a quote that is tailored to your requirements. 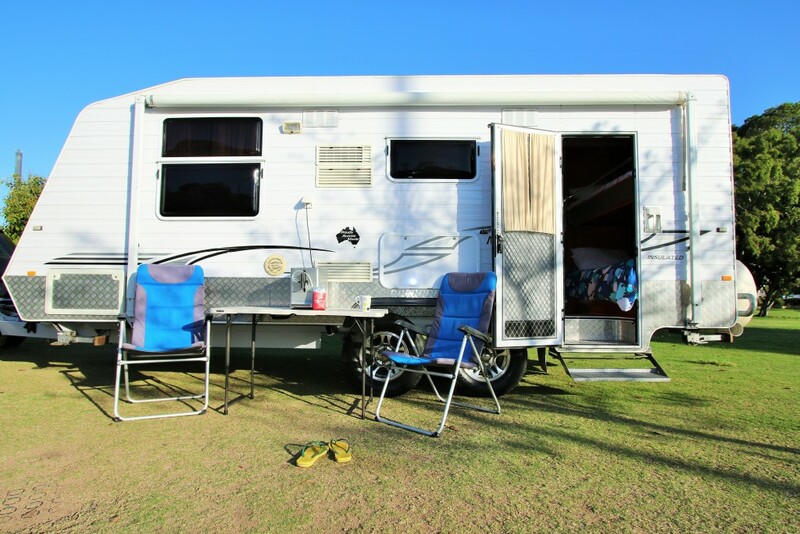 We process all of our hires through our partners at Camplify, meaning all holidaymakers receive full insurance, roadside assistance, emergency accommodation protection, third party management of bond and 24/7 support. Payment through Camplify is 100% safe and secure. 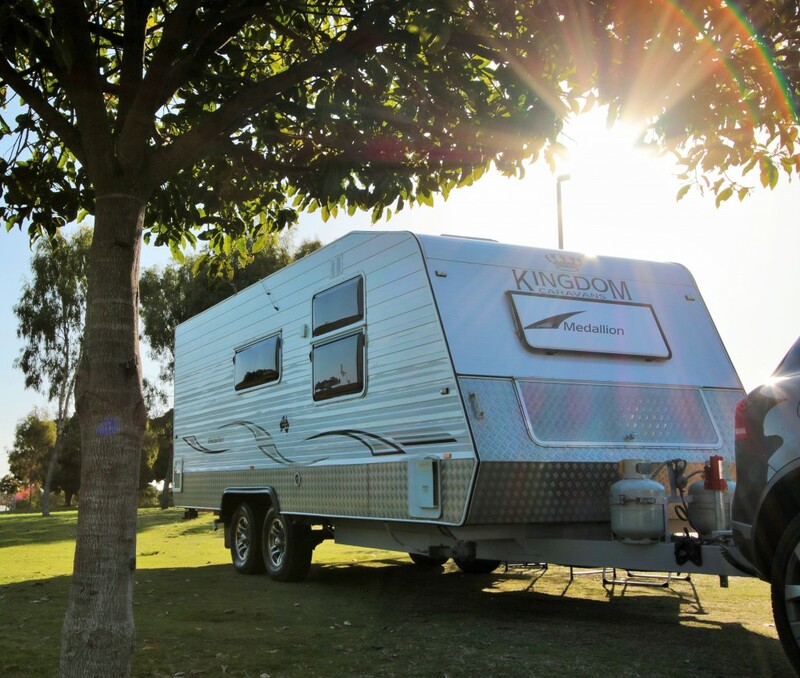 Kynan is set up to make it easy for both first time and experienced campers. 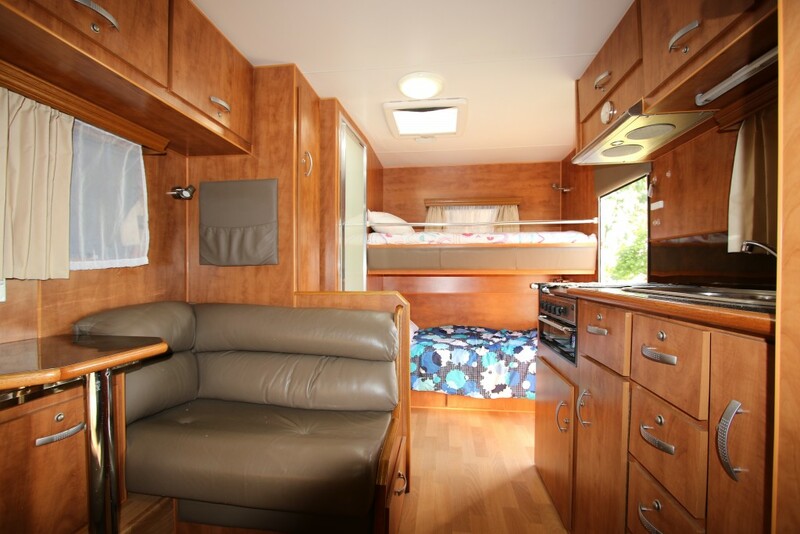 Being a family van, we have Austin complete with everything included to make your stay comfy and carefree. 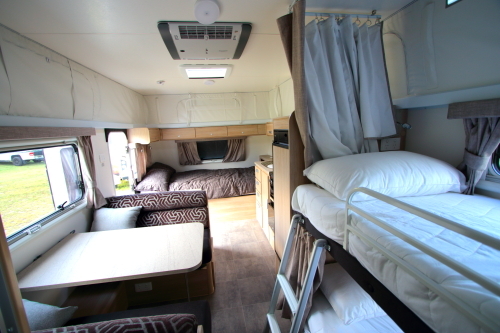 The front bed is a queen and there is 2 Kid sized bunk beds at the rear. All you need to bring along is your clothes and food! Bed Linen can by provided at small cost. 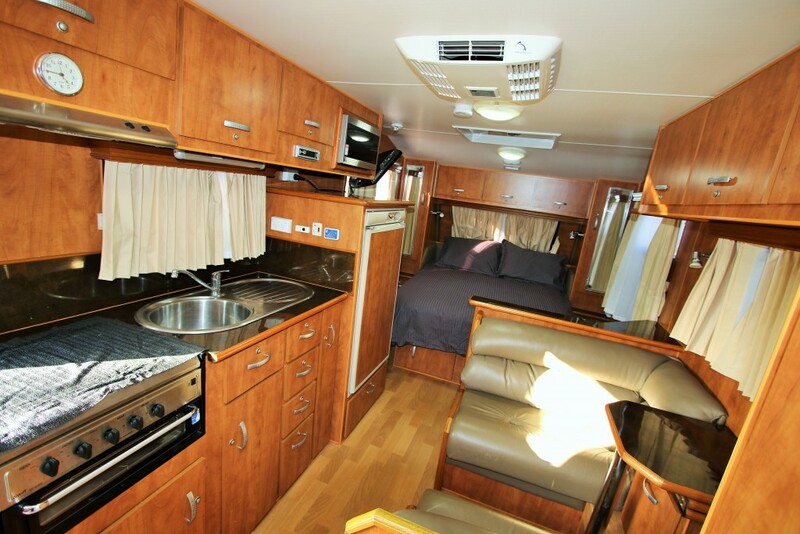 All kitchen utensils and cooking appliances Supplied. 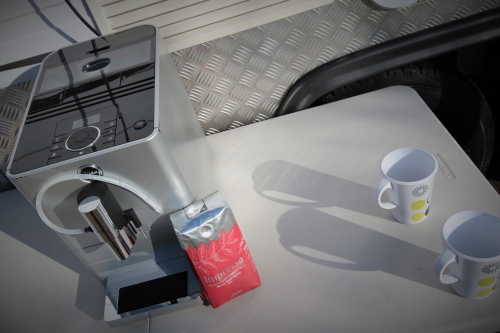 Jura Fully Automatic coffee machine included with a 250g bag of coffee beans to start your day off right. 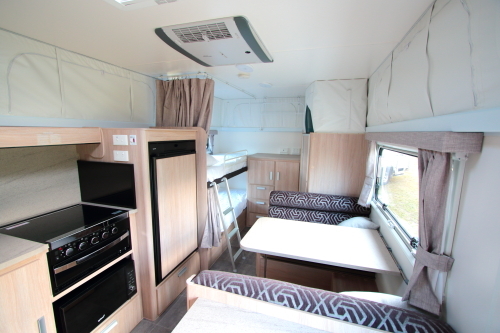 Webber BBQ (outdoor use) Outdoor gas cooker Complimentary tea & coffee Tables and chairs LED outdoor light system If you plan to stay at a caravan park, all the leads, hoses, etc are provided, The fridge can be run off 240V, GAS & 12V The Van is fully Air Conditioned and has been upgraded to a super quirt to run model. 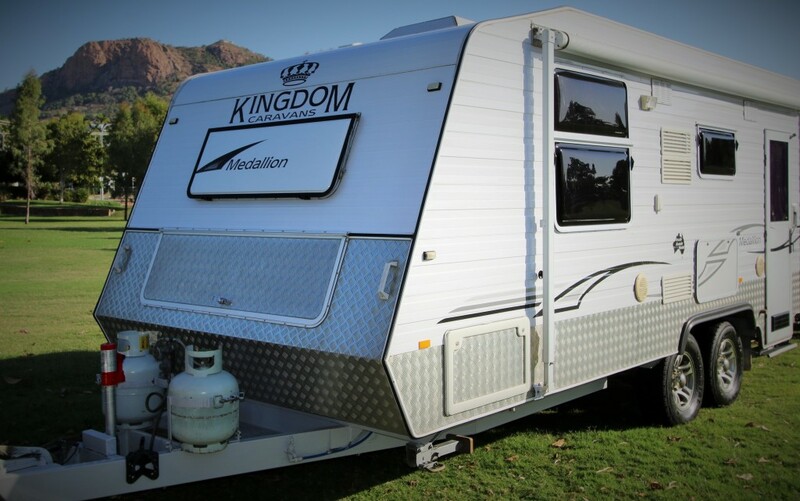 The van is fitted with a battery, water tank, and gas bottle. The gas can be used to power the 3-way fridge, a BBQ and stove. 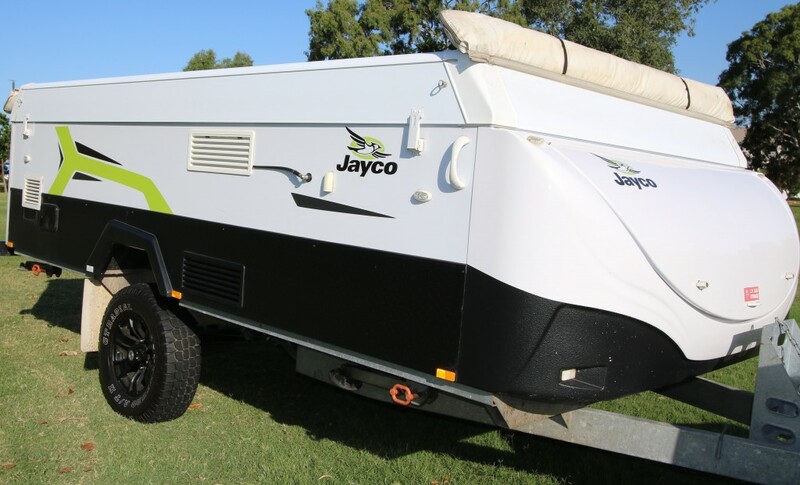 Perfect for camping where there is no power. 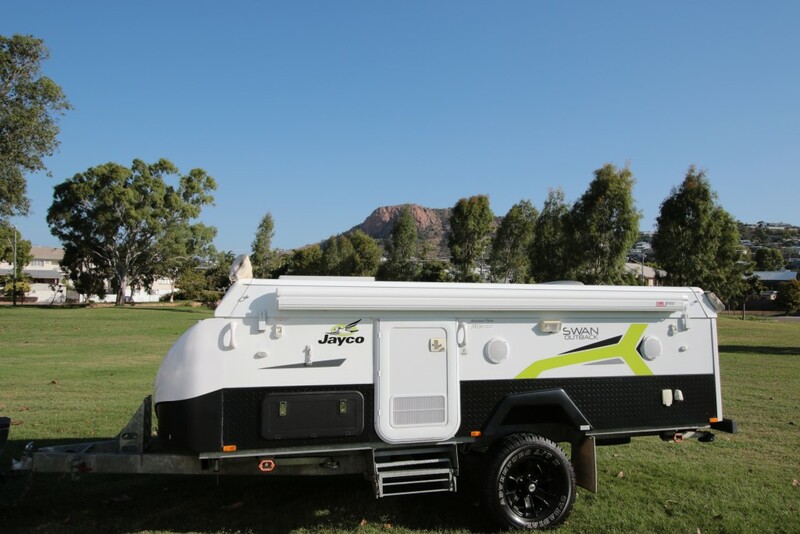 We are happy to tow Kynan to set up on your behalf within 300km radius of Townsville (subject to availability) . 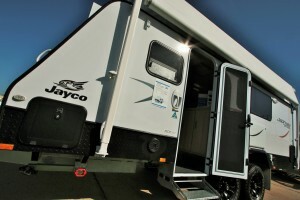 BRAND NEW JAYCO JOURNEY Taking bookings NOW. 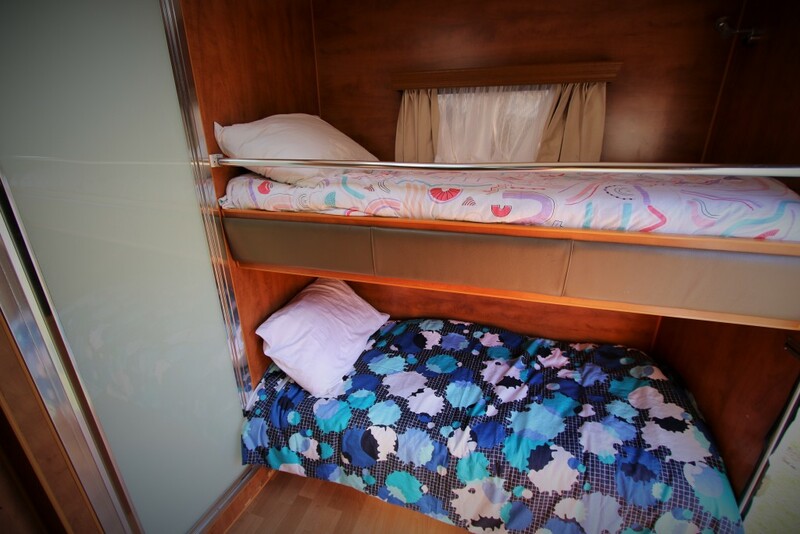 McKenzie has a permanent double bed down one end, kids bunk bed at the other end, full kitchen, toilet and shower on board. Comes complete with all the gear. Create lifelong family memories this holidays! It was great! Hayden was great to deal with. Will be using van again. Owner communication and service was excellent - Thank you! 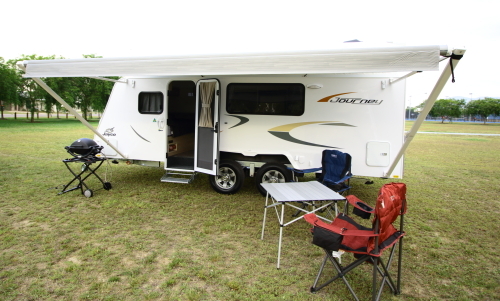 It was so nice to come to have the van delivered and set up before arrival. The van and equipment were all very comfortable. Loved being able to cook on the outdoor bbq/Webber! 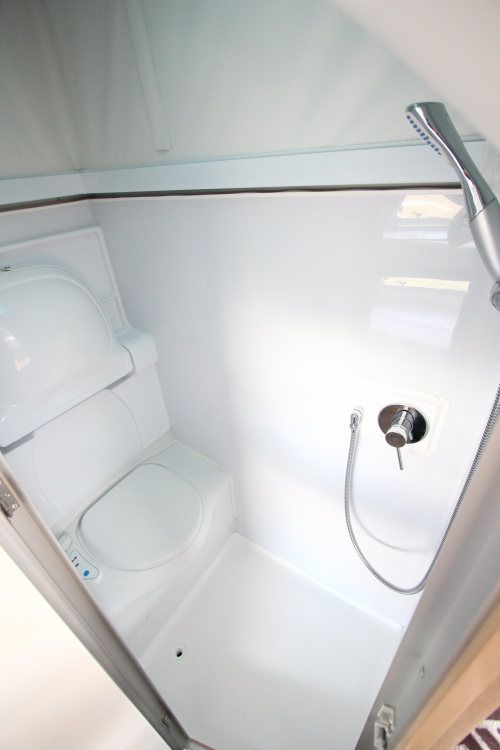 I can't comment on the plumbing of the van as we had an on-site ensuite. Hayden was very helpful and the van very well presented. We went to Paluma dam with no power so the vans solar power system was great and kept the fridge working well. The swan was easy to tow and simple to set up. 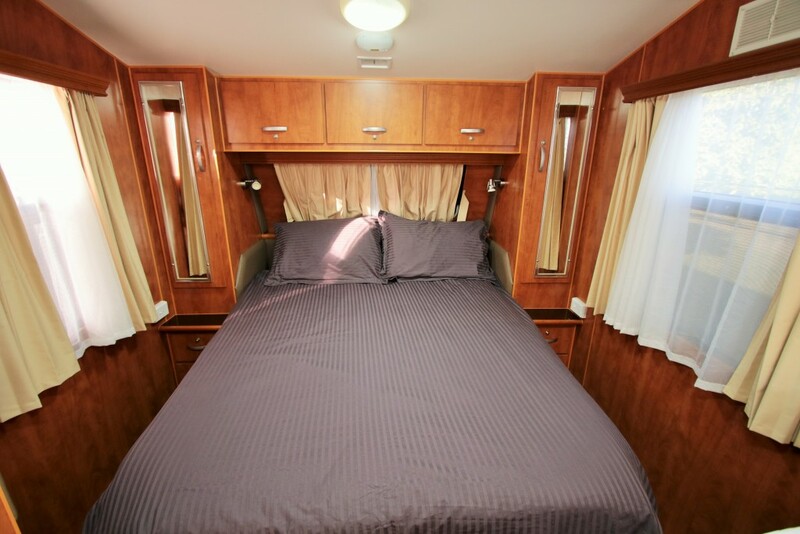 Heaps of space inside. Hayden was easy to deal with. He went out of his way to ensure we were comfortable with the workings of the van. Mckenzie is a brand new van and we were the first to Lease. The van was great to tow. Hayden provided everything you'd require to make your trip enjoyable. I highly recommend Hayden and would lease again with him. Q. Can I take the vans off-road? Q. Do I need to arrange my own brake controller unit? Q. Do you require a bond? Yes, a $1,000 bond is required to cover the insurance premium if required. The bond is secured against your credit card. No money comes out unless damage occurs (similar to a hotel). This hold is released as soon as you have returned the van in good, acceptable condition -- just as you received it. 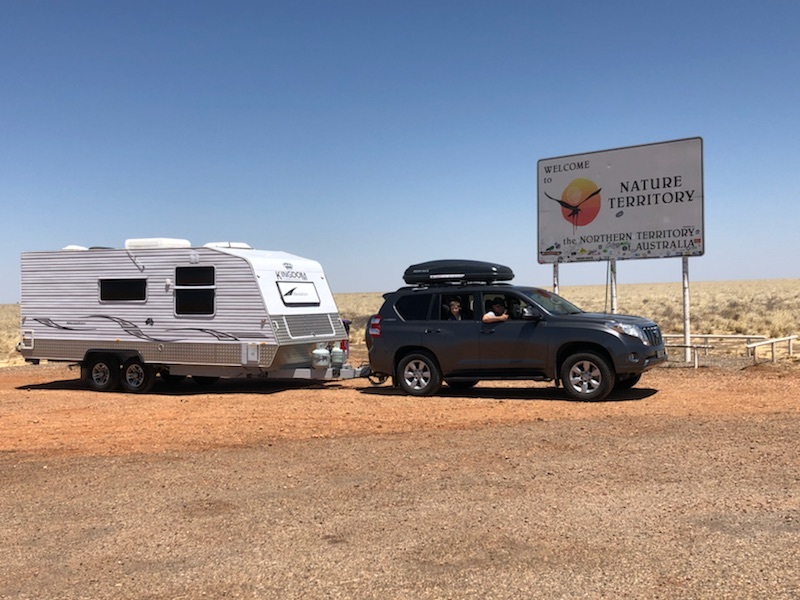 Your NQ Caravan Rentals van hire includes premium-level nationwide road roadside assistance through the NRMA and their partners. 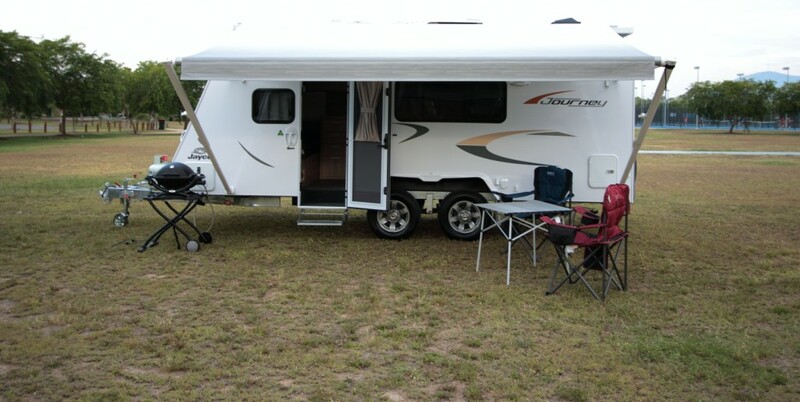 Get in touch with us or Camplify as soon as possible so we can advise you. Yes, full comprehensive insurance is included when you hire one of our vans. The minimum driver age is 21 (full licence). If you are aged between 21-25, a higher bond of $1600 will be applied. Q. 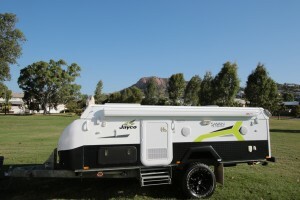 Do you offer a tow to site / drop-off / set-up service? Don't have the right tow vehicle or simply just don't want to tow? Talk to us about our drop-off service. Understandably, extra charges and certain restrictions do apply.